The MatrixLED parking lot and area lights are a fantastic result of R&D that creates the perfect solution for outdoor parking lots and area lighting. The slim body design is built for rugged environments. The new iT series light range is powerful and reliable ranging from 75w to 265w and can replace up to 1,000w traditional luminaires. The light has multiple attachment options making it suited for nearly any situation. 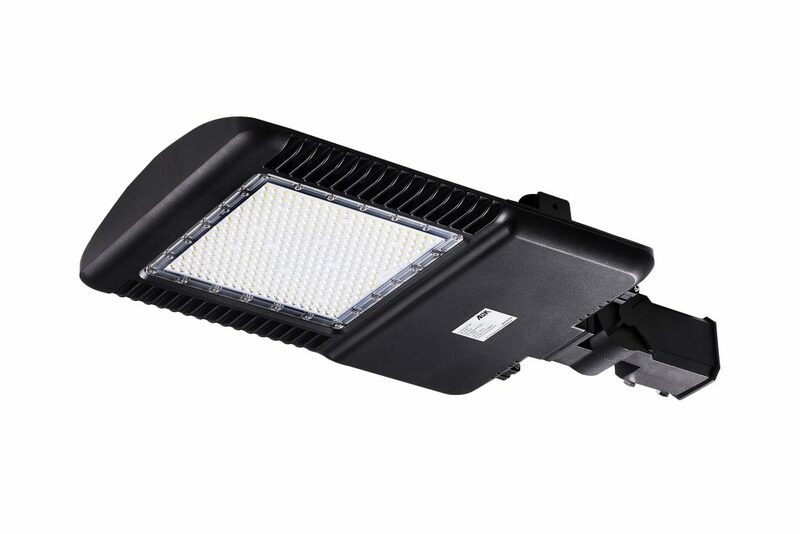 All models are rated at IP67 and IK10 with a minimum 50,000 hours of operation at 130 lumens per watt making them one of the most efficient lights available. They are supported by a 5-year manufacturers warranty and can weigh as little as 5.6kg. Two colours are available, black or brown. Microwave motion sensors and daylight sensors are optional. Multiple beam angles are available so suit differing heights and shapes of carpark designs.